This is the second year of the LocalSEOGuide ranking factors study, performed in conjunction with UC Irvine. LocalSEO Guide has released its 2017 Local Ranking Factors study results. The methodology is quite different from the Moz Local Ranking Factors survey. Both are worth detailed examination. 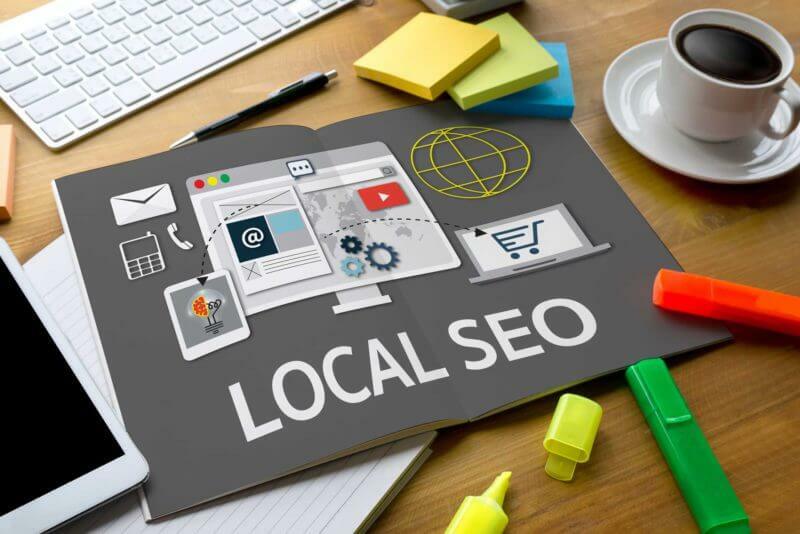 LocalSEO Guide, together with the University of California, Irvine, and PlacesScout, looked at “200+ factors over 100,000 local businesses” in 150 cities to determine variables correlated with ranking in Google’s local results. The basic conclusions of the study are that: (1) organic ranking factors (e.g., links, keywords, anchor text, etc.) boost local visibility; and (2) reviews are critical. The study argues that “local and organic search algorithms are still highly interconnected.” It adds that while Google is trying to include unique variables in the local algorithm, “traditional organic SEO tactics” are effective to rank locally. Off-site signals are declining in importance and have “even less correlation . . . than last year.” However, citations and reviews on third-party sites have value, the study finds. There’s more nuance, detail and discussion available from the full study.